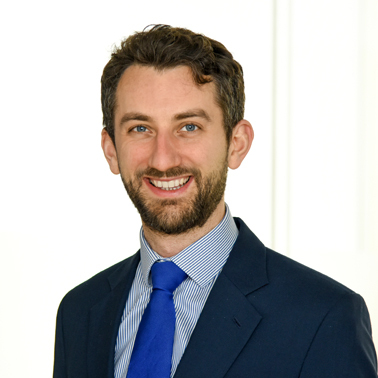 David is a Partner in Hausfeld’s London office, specialising in complex commercial litigation. He is a solicitor advocate with a broad range of experience in the High Court, including both trials and interlocutory relief as well as alternative dispute resolution such as mediations. David currently acts across a range of financial services and banking disputes. He was the lead associate acting for the claimant in the Stuart Wall v Royal Bank of Scotland proceedings, described by The Lawyer as one of the Top 20 cases to watch of 2017 and which settled on confidential terms shortly before the start of the 3-month trial. David also acted for Graiseley Properties Limited in its claim against Barclays Bank, widely recognised as a “test case” for LIBOR misrepresentation claims. In the area of competition law, David has acted for claimants in a number of follow-on cartel damages claims, including claims brought in the English High Court in relation to the Paraffin Wax and Marine Hose cartels. 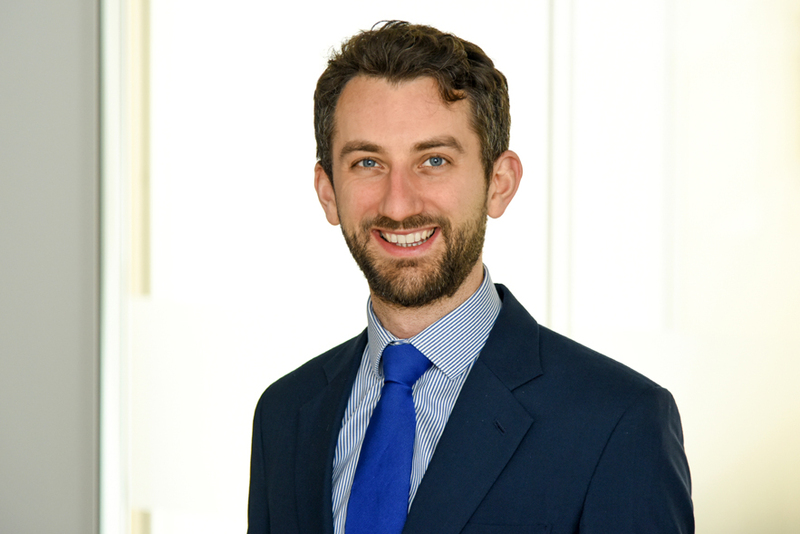 In 2015, Super Lawyers recognised David as a Rising Star in the field of Commercial Litigation in London. "New assistant: David Lawne at Hausfeld & Co LLP", The Law Society Gazette, 6 October 2011.